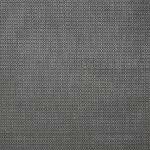 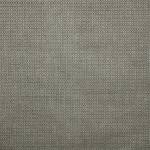 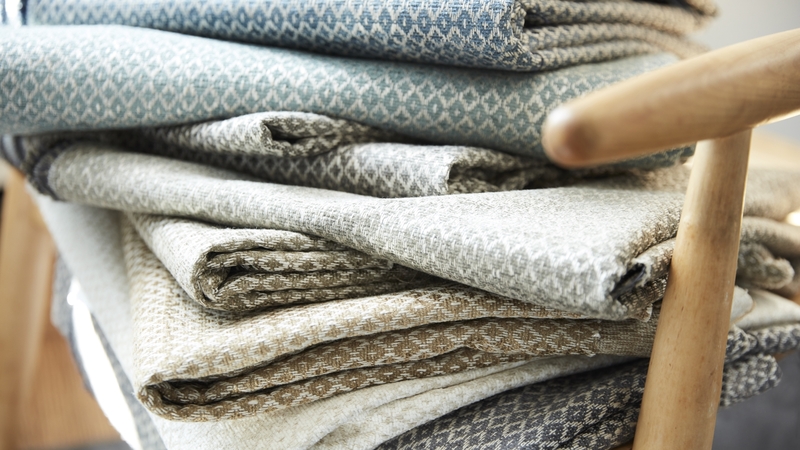 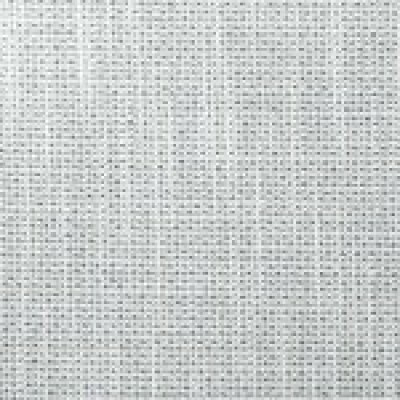 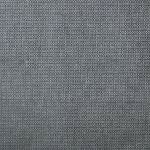 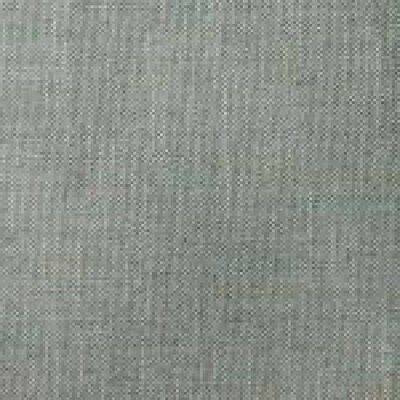 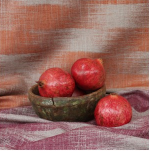 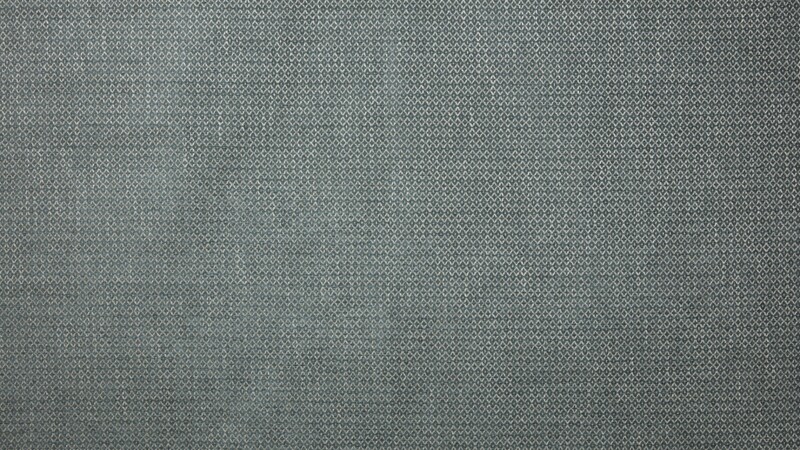 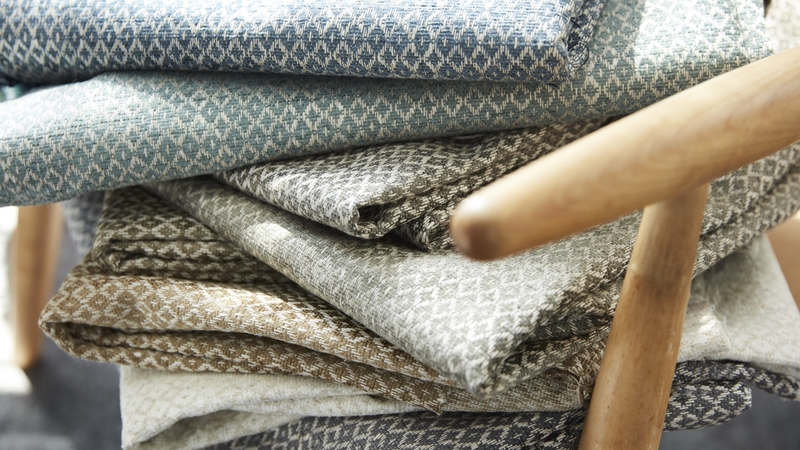 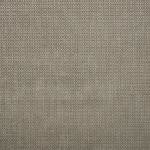 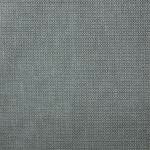 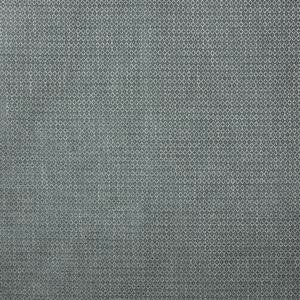 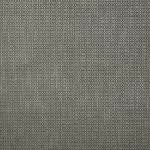 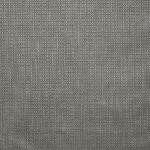 LC205/4 Semi-plain bicolor linen ideal for decorations that mix elegance and a modern design. 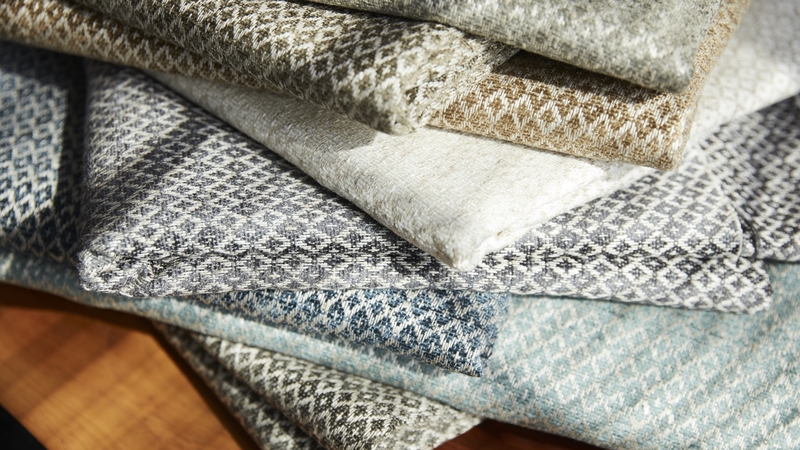 Teton is inspired by the rugged and beautiful Mountain Range. 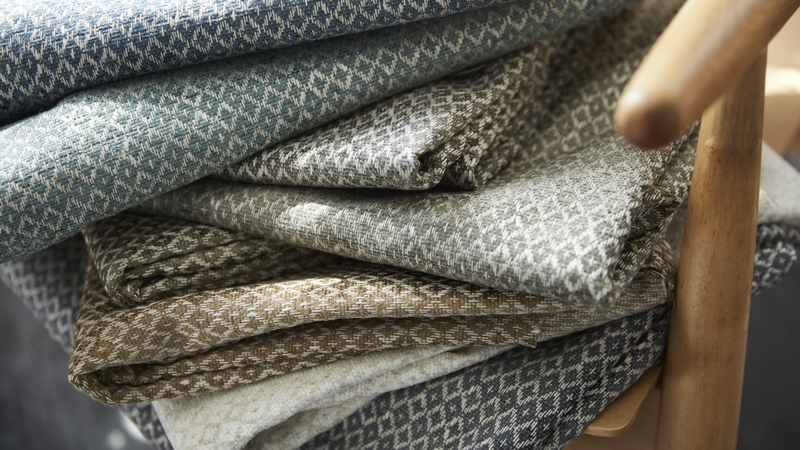 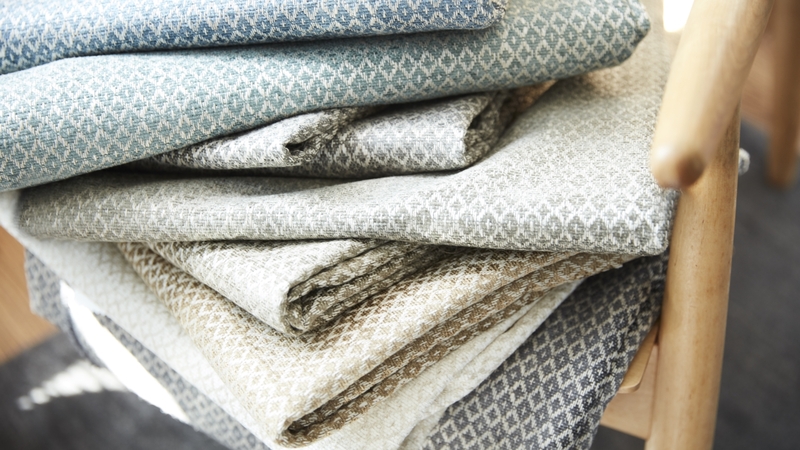 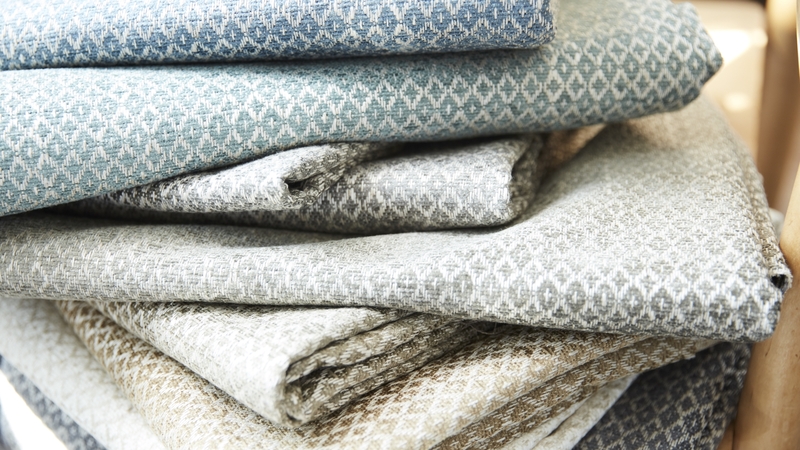 Teton is offered in 8 colors reminiscent of the the space where the sky meets the mountains.